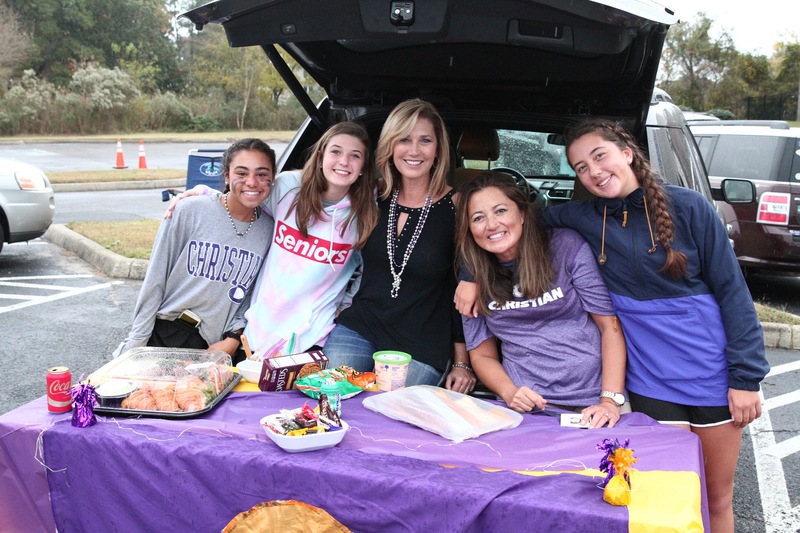 Norfolk Christian was built through the generosity of many who support our mission to equip students spiritually, intellectually and physically to love God and serve Him as His ambassadors. See below for the ways you can partner with us as we offer an exceptional, college-preparatory education while preparing ambassadors for Christ to reach the world. The cost to educate a student at Norfolk Christian is actually more than the amount we charge for tuition. In order to keep class sizes smaller while trying hard to keep tuition cost attainable, NCS raises a portion of the annual operating budget from fundraising sources outside of tuition and fees. This is referred to as the Annual Fund and is used for classroom materials, technology, field trips, teacher development and many other basic daily expenses that contribute to the educational experience of every student at every campus. Norfolk Christian has conducted three major capital campaigns since the mid 1990s totaling over twenty-five million dollars in giving for major facilities projects. Tuition money has always been strictly held for expenses within the annual operating budget; therefore all building construction, whether new or renovation, is funded through these special campaigns with donations provided apart from other annual giving funds. The most recent capital campaign was completed in 2018 and provided Norfolk Christian’s first-ever outdoor athletic facility as well as a strength and conditioning center and other capital improvements. An ongoing Norfolk Christian strength is a body of bright and motivated students from diverse backgrounds. Our robust financial aid program fills the gap to make an NCS education affordable for many families, while our partnership with the Dunlap-Garrick Christian Community Foundation assists families with significant need by offering qualifying donors up to a 65% state tax credit, made possible by state-sponsored Virginia Scholarship programs. A planned gift is an ideal way to impact Norfolk Christian’s ministry for years to come and it’s as simple as a properly-worded will. Norfolk Christian partners with Barnabas Foundation to offer our donors, at no expense to them, confidential estate planning consultation with Christian attorneys who view giving from an eternal and biblical perspective. A gift to one of our eight scholarships is a gift to spur on a motivated NCS student. Each scholarship provides financial aid towards NCS tuition for a high school student or college tuition for a graduating senior or graduate, with the recipient having fulfilled purposeful requirements that speak to the spirit of that scholarship’s namesake.